This entry was posted in Canon Lens and tagged Canon lens rumors, Canon RF 24-105mm F4L IS USM, Canon RF 28-70mm F2L USM, Canon RF 35mm F1.8 Macro IS STM, Canon RF 50mm F1.2L USM on September 12, 2018 by admin. This entry was posted in Canon Lens and tagged Canon EF-M 32mm F1.4 STM Lens, Canon lens rumors on September 12, 2018 by admin. 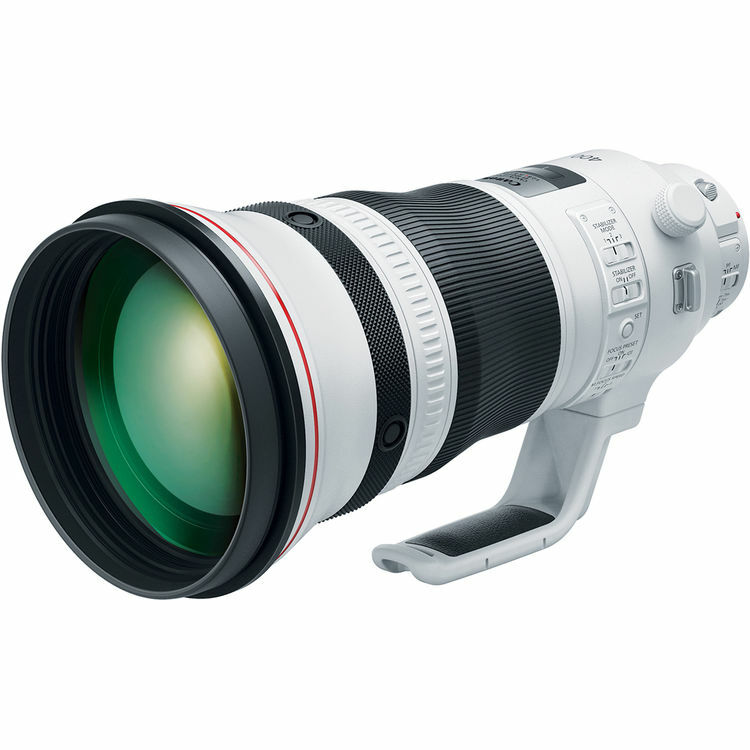 This entry was posted in Canon Lens and tagged Canon EF 400mm F2.8L IS III USM, Canon EF 600mm F4L IS III USM, Canon lens rumors on September 9, 2018 by admin. This entry was posted in Canon Lens and tagged Canon lens rumors, Canon RF 24-105mm F4L IS USM, Canon RF 28-70mm F2L USM, Canon RF 35mm F1.8 Macro IS STM, Canon RF 50mm F1.2L USM on September 9, 2018 by admin. 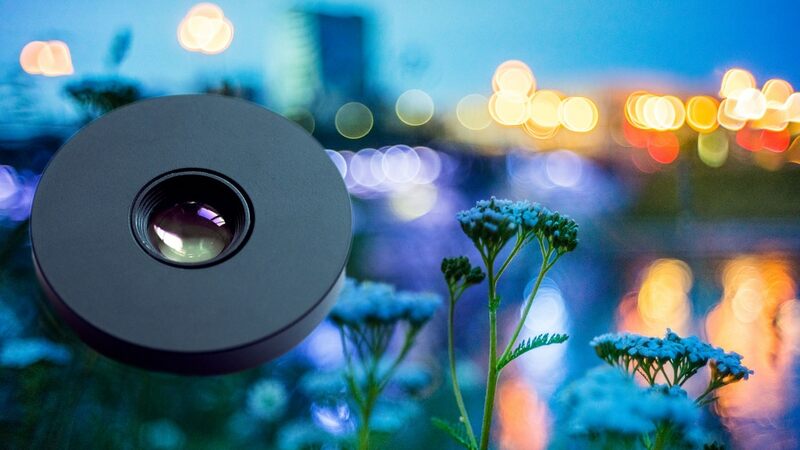 35mm F2.7: the Smallest and Fastest Pancake Lens in the World! 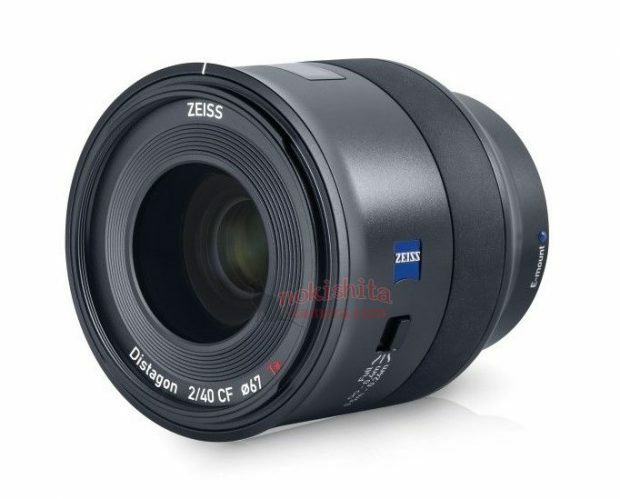 This entry was posted in Zeiss Lens and tagged Zeiss Batis 40mm F2 CF lens, Zeiss lens rumors on September 7, 2018 by admin. This entry was posted in Canon Lens and tagged Canon lens rumors, Canon RF 24-105mm F4L IS USM, Canon RF 28-70mm F2L USM, Canon RF 35mm F1.8 Macro IS STM, Canon RF 50mm F1.2L USM on September 5, 2018 by admin. 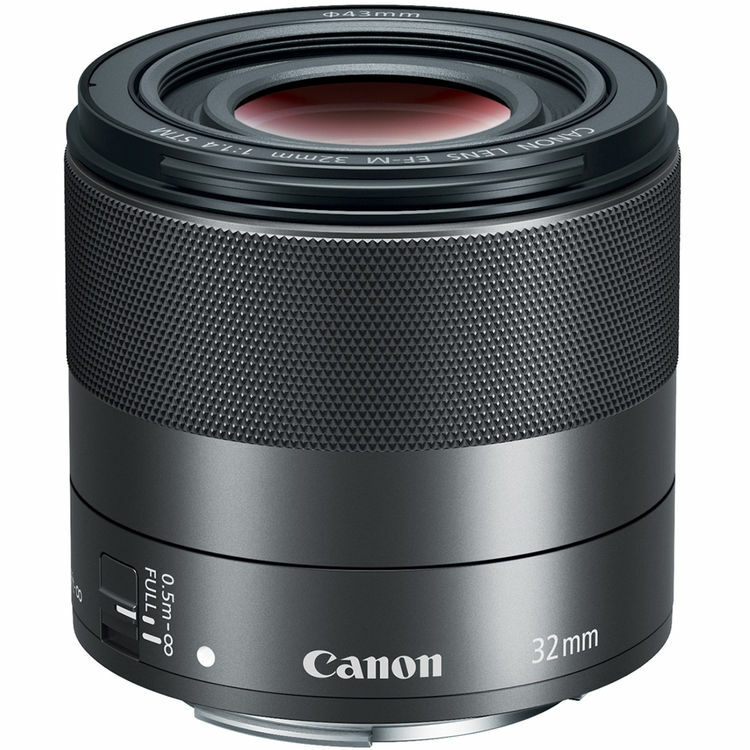 Canon EF-M 32mm F1.4 STM Lens Announced! 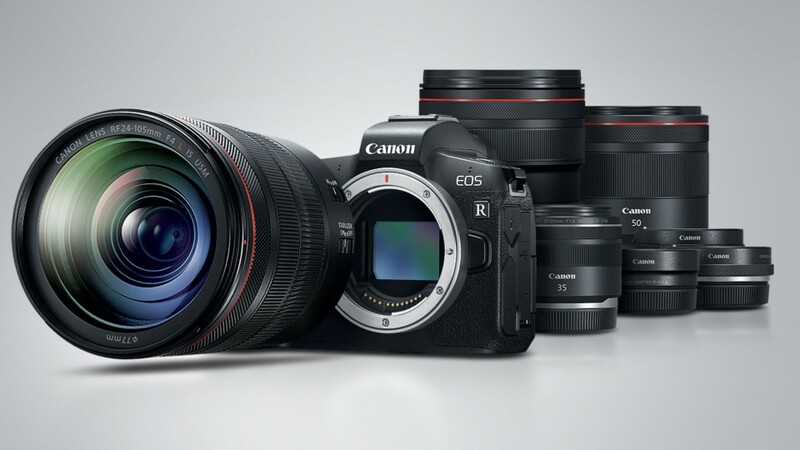 This entry was posted in Canon Lens and tagged Canon EF-M 32mm F1.4 STM Lens, Canon lens rumors on September 5, 2018 by admin. 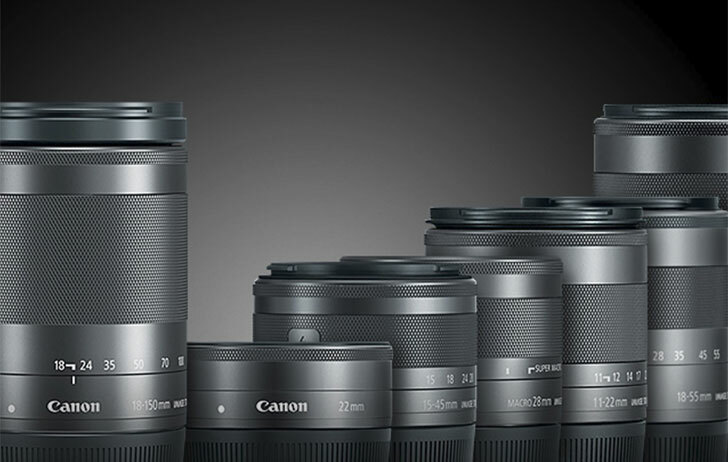 Canon will announced the long rumored EF-M 32mm F1.4 STM Lens on September 5, 2018 along with the EF 400mm F2.8L, 600mm F4L and the new EOS R system. 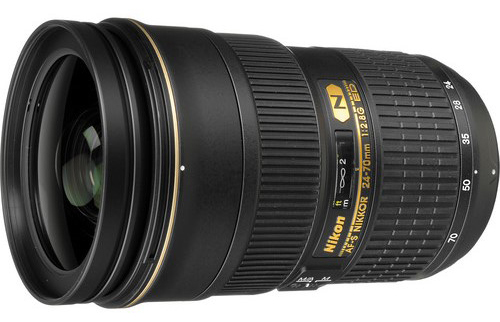 This entry was posted in Hot deals, Nikon Lens and tagged Nikon AF-S Nikkor 24-70mm f/2.8G ED lens deals/ cheapest price, Nikon lens deals on September 4, 2018 by admin.